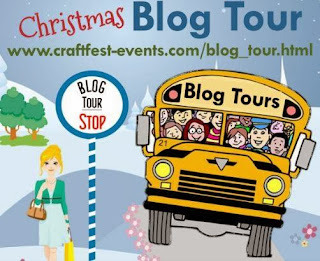 Today is the final day of the Christmas Craftfest Blog Tour, and the last day of Craftfest too. We've been on quite a long trip this week. We've visited 14 different stops, plus a recap halfway through! So just in case you've missed any of the stops we've visited, here's a catch up list. 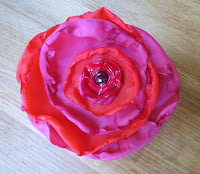 A post sharing ideas for Christmas gifts from Craftfest for under a fiver! 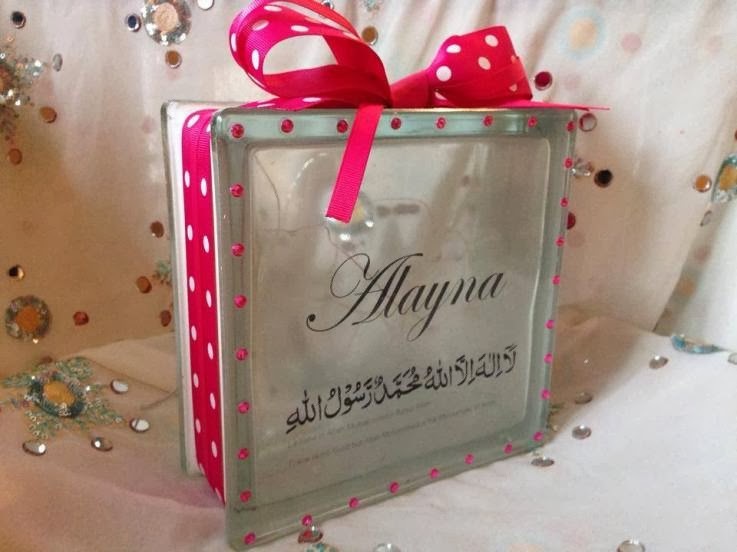 A post showcasing some of their recent handmade items including a plaque for a celebrity! 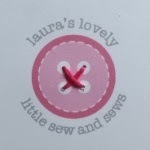 Thank you to everyone who's taken part, visited the blogs and popped in to Craftfest too! 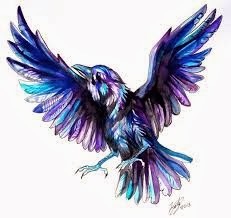 Hello to you all. Have you enjoyed the trip so far? What a CRAFTfest it has been so far! Have you seen all the Tweets, Pins and Facebook links? It's been fabulous. 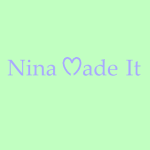 How many of you have been on the Blog Tour since the beginning? Oh, we have a few late comers. No problem, let me show you where we've been, you are still welcome to go back and spend some time at each stop. The first snow of the trip, and a round up of what's been happening. Fortunately, the bus hasn't got stuck in the snow and there are more stops planned until Saturday. Here's the itinerary of what's left to come. 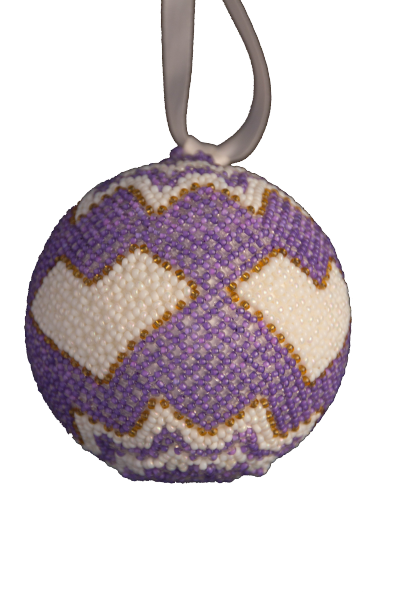 Unique hand-crafted beaded jewellery, also beaded bookmarks and lanyards. 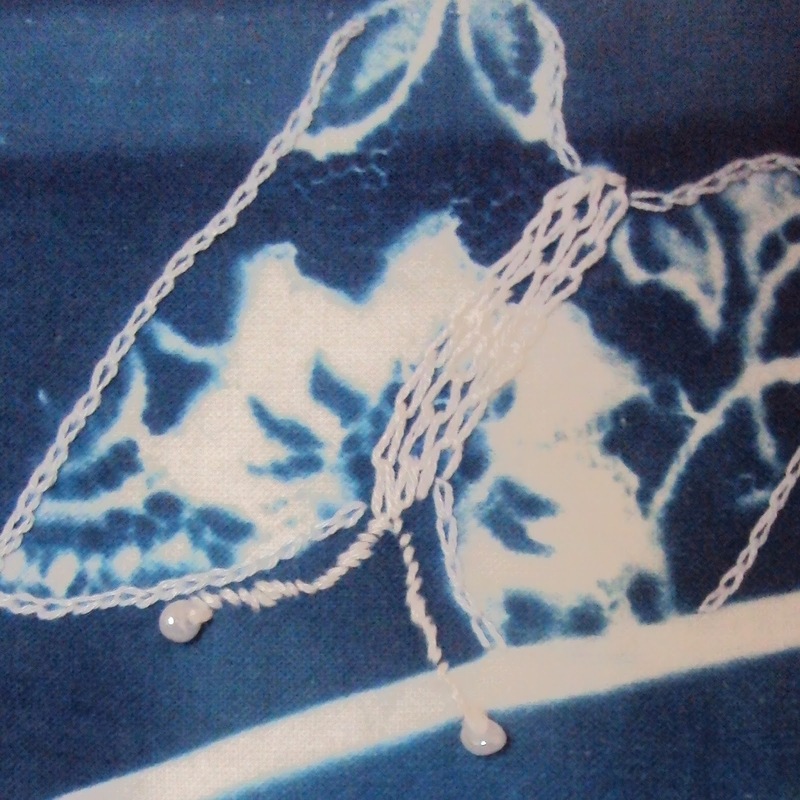 Hand produced cyanotype prints and other craft items. 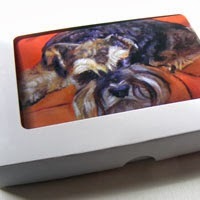 Animal and retro tattoo design cards from original drawings and paintings by Pastelesta. Unique handmade jewellery made using Tibetan silver, glass, copper and semi-precious gems. All pieces are original. Toys, clothes and textile accessories made from organic fairtrade, vintage and re-loved materials, designed and made in the UK. 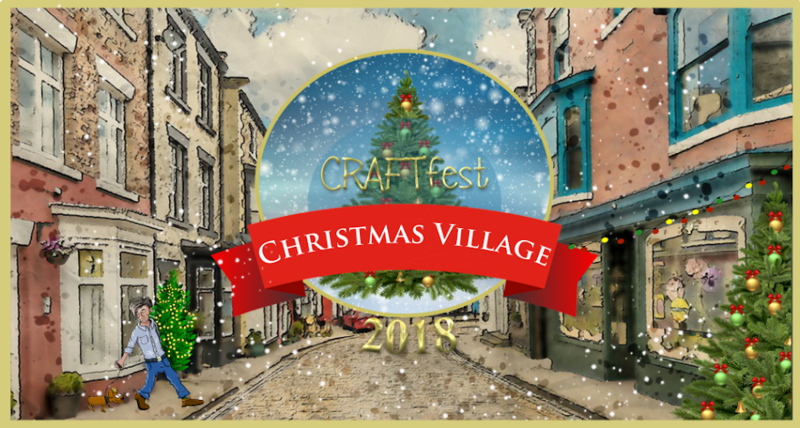 Craftfest opens officially on Saturday 16th November for eight days, where there will be over 100 stalls full of goodies to browse and buy from. 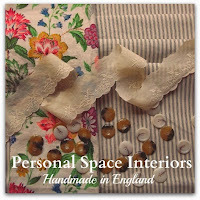 As part of promoting the event and the stallholders, we are running a Blog Tour.. The Blog Tour will feature one or two stops a day. 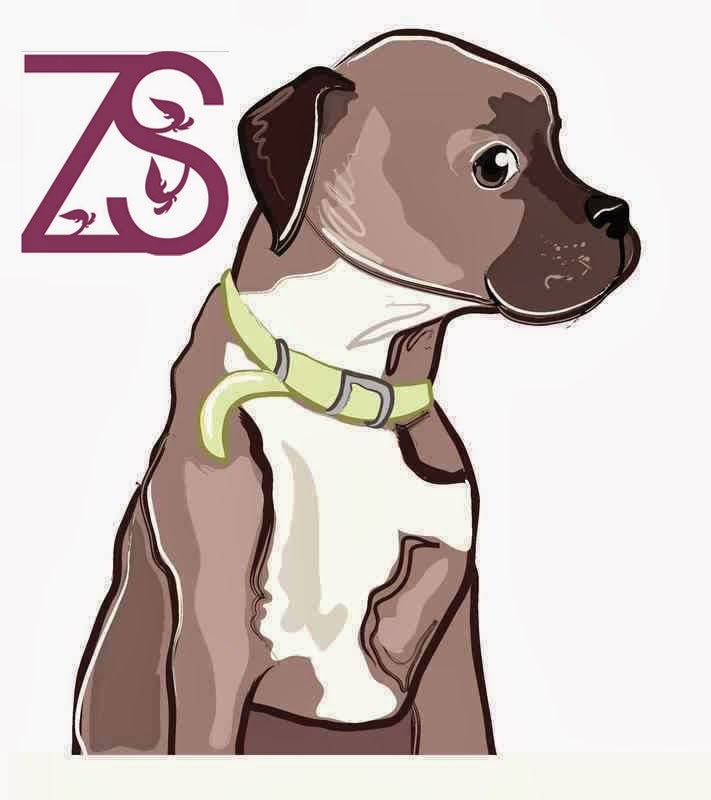 At each stop you'll find a brand new blog post written by one of our fabulous stallholders. 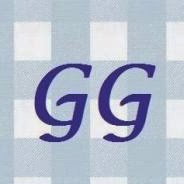 Some may have tutorials, funny stories to share, projects or even giveaways! 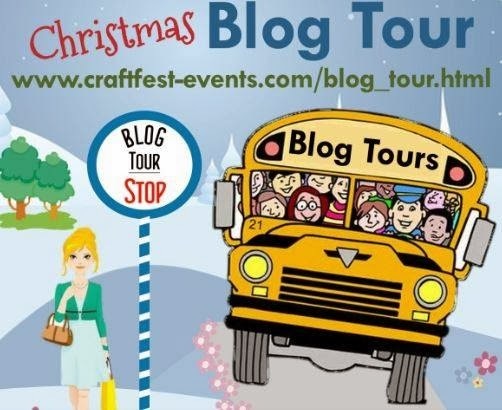 Here is the schedule for our blog tour bus. 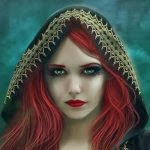 It will be promoted on Twitter and Facebook as well as many other places - so stick your hand out and we'll take you on a free magical tour around some wonderful crafty blogs! 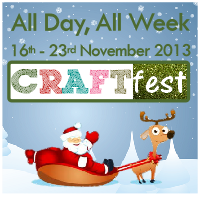 We hope you'll all join us from 16th - 23rd November for Craftfest and the Blog Tour. 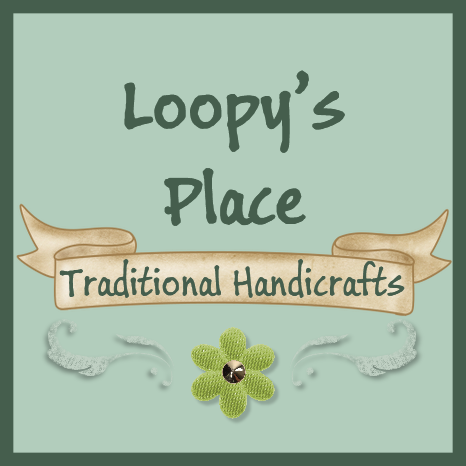 Don't miss out on your chance to browse and purchase thousands of handmade goodies in time for Christmas, and discover some fantastic blogs too! Hello and welcome to the final part of stall previews for the Red Team at Craftfest. 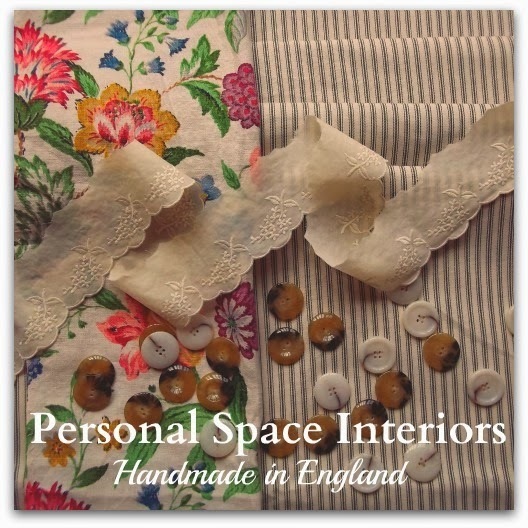 On Cut & Design's stall you'll find beautiful handmade cushions, gifts and lovely pieces of jewellery. 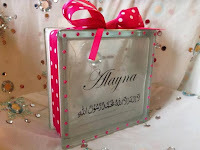 Little Light Of Mine creates wonderful personalised lights, perfect gifts! 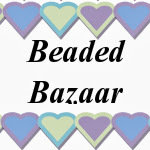 BeadedBazaar's stall is full of gorgeous costume jewellery for all occasions. 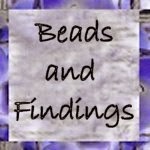 In this post we'd like to introduce you to The Beads And Findings Shop, Carol Made This and Glitterwitch. 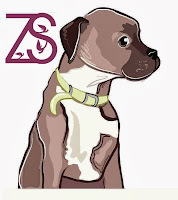 Plus the Purple Team Leader Personal Space Interiors and the honorary Purple Team Leader for this event ScentCosmetics. Just a few of the many unique & funky items we have available for sale in our online stores! 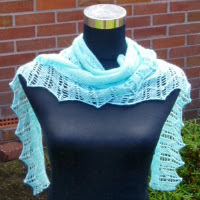 Looking for an unique lace shawl or scarf? A scarf for the winter, or a stole to drape over your shoulders when the summer evenings get chilly? Or scarf to complement your outfit or jazz up what you are wearing? You are in the right place! 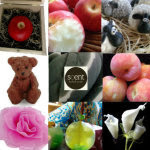 Everything is carefully hand knitted by me using quality yarns such as popular merino, soft alpaca and amazingly soft and luxurious mohair and cashmere. 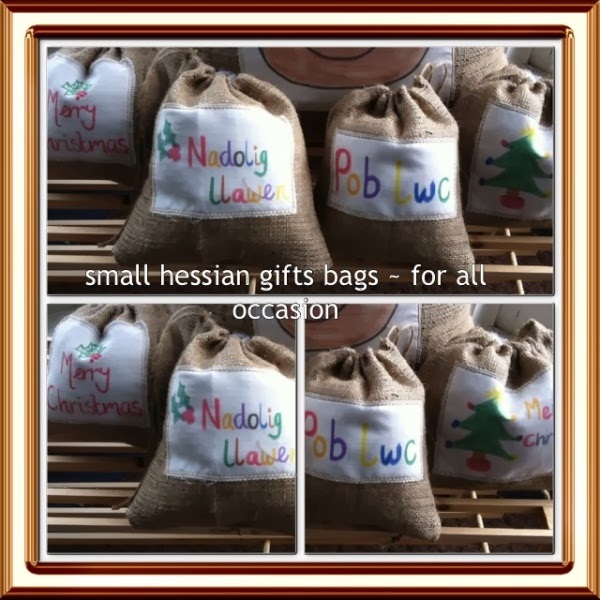 A lovely collection of all things felt, festive and fun! 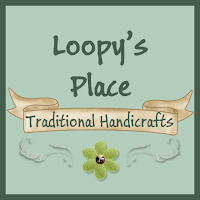 A selection of handmade gifts for home and family. Today we're introducing some more sellers from the Blue Team taking part in the November CRAFTfest. 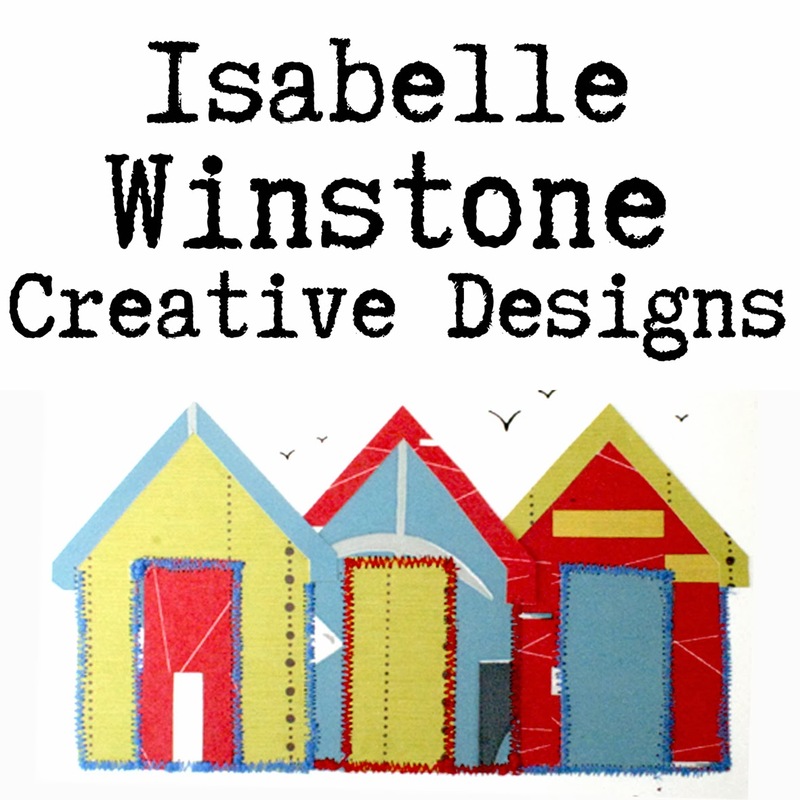 Sneak previews from Crafty Moon Creations,Isabelle Winstone Creative Designs and Nina Made It. 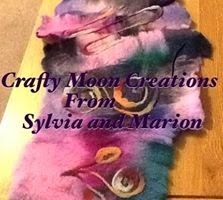 Welcome to Crafty Moon Creations. We make a number of different items using various materials. 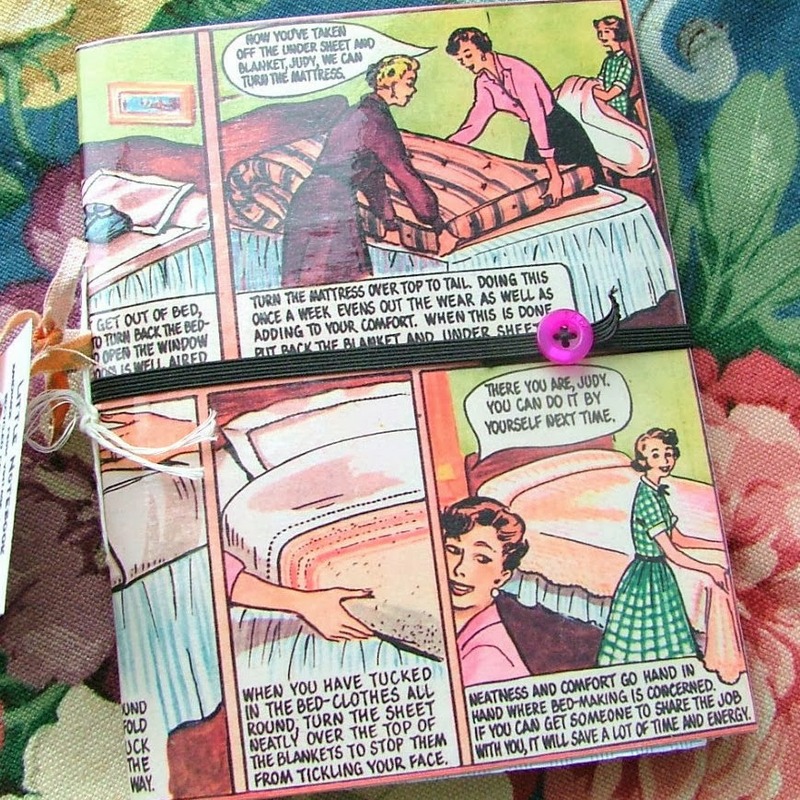 Each item is unique and would make a special gift. You are able to choose from a cute 'cat' pin cushion to an Art Doll which will grace any area. Add a splash of colour with a hand stitched patchwork cusion or a throw decorated with Marino Wool Roving. Wesley the Westie is soft and adorable. 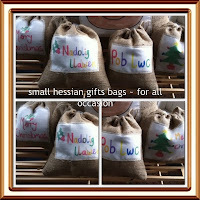 Time and energy has gone into making the xmas stockings which you can fill with small gifts. The Needle Felt scarves will keep you warm while being totally unique. Brighten up your children's bedroom with an unusual mobile. We aim to offer a varied selection for you to choose from. Do check out our albums. These framed designs are made by collaging beautiful wallpaper into bold and eye catching designs which have then been sewn into to add even more detail. Using wallpaper in the designs selecting areas of pattern or texture means each is a one off piece never to be exactly replicated again! 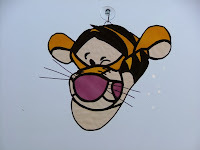 My artwork is ideal for a child's room or to add a splash of colour anywhere in the home! Some available for personalisation . Seasonal country style and shabby chic decorations and gifts. Hello and welcome to the penultimate post of the Red Team's Craftfest stall previews. Lampwork bead jewellery and fused glass delights. On Flaming Beads' stall you'll find pretty brooches, hair accessories, cakes and bees! 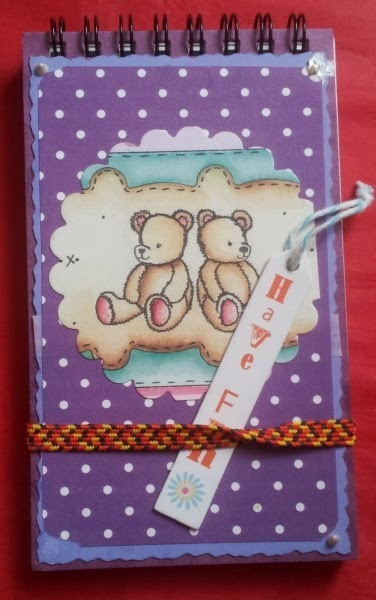 The Handmade Cards Shop has a number of lovely gift ideas including bookmarks and notepads, all of which can be personalised. 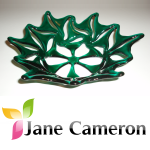 On Jane Cameron's stall you'll find lots of silk painting kits and homeware gifts including coasters, wall hangings, bowls and more.